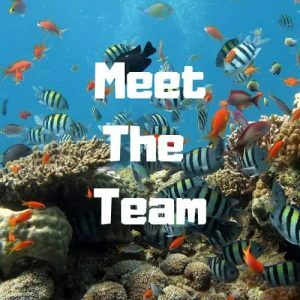 Where’s the best place for an aquarium? Sunlight can also raise and dramatically lower the temperature within a fish tank. Since fish are cold-blooded species, they can’t regulate their body temperature like we humans do. Therefore it is vital that you maintain the correct water temperature both day and night. We use Thermostatic heaters to regulate the water temperature and Thermometers to monitor the temperature within the fish tank. There are many different types of Thermometers you can use from simple stick on the front glass types to digital probe thermometers. 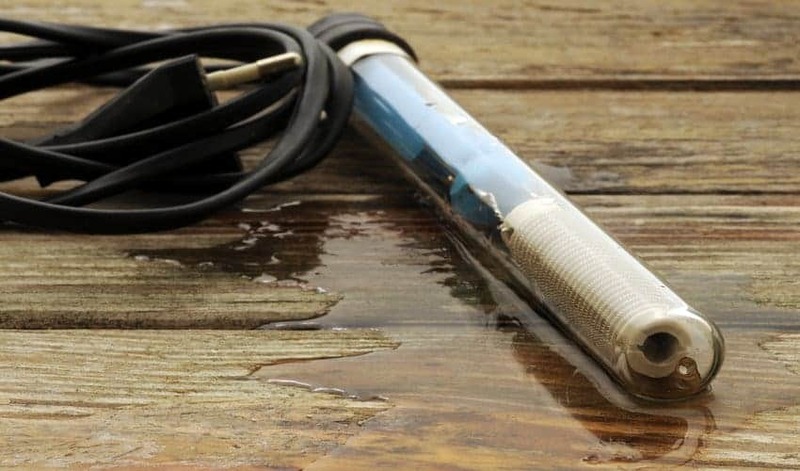 Read our complete guide to fish tank thermometers. 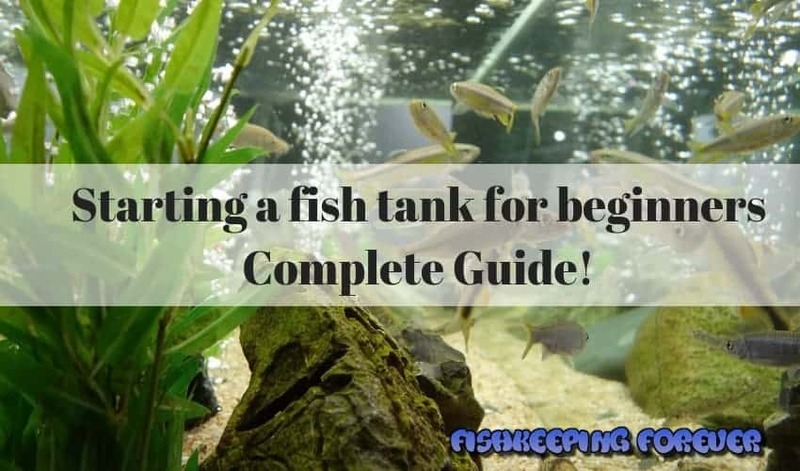 What’s the best size and type of aquarium for beginners? For a few more dollars you can buy a 15 Gallon fish tank like the one below which will provide a better environment for your fish and an easier tank and system to maintain. 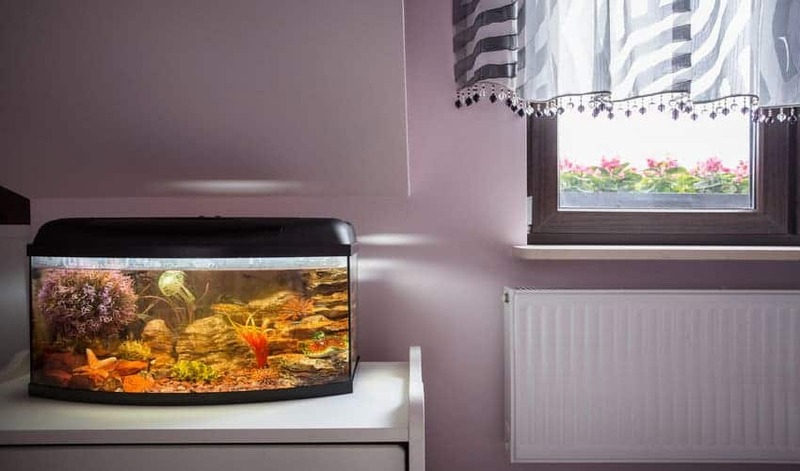 These tanks even have filters and lights built in, keeping the process of setting up a fish tank as easy as possible. Simply add Gravel, water and a heater (For Tropical) and you’re ready to go. 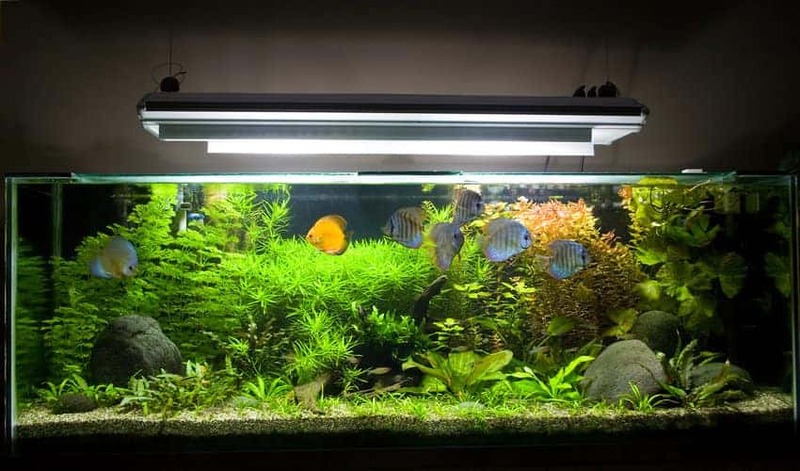 Condition the water (We’ll discuss this further in the article), add decoration and plants wait a short period of time (We’ll discuss this further in the article) and you’ll be adding fish before you know it. Do you need a filter for a small fish tank? If so, which sort? 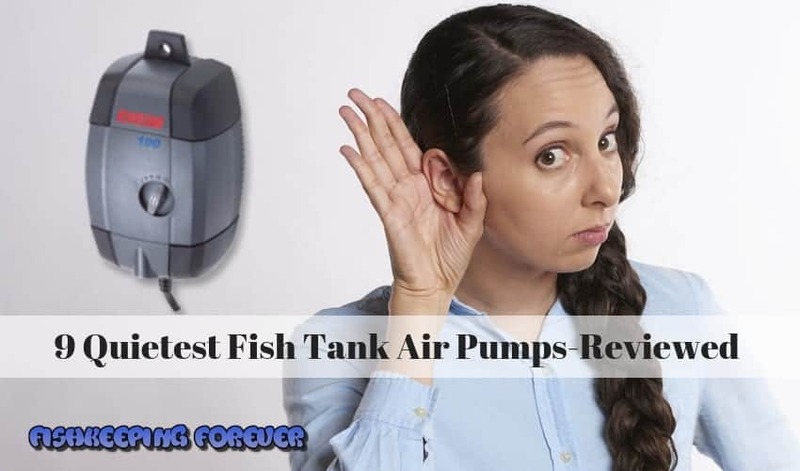 Is it important to have an air pump and why? Tropical fish will need a heater, but which type? Do all fish tanks need lights? Is gravel or sand best for an aquarium? Why is it beneficial to add plants and decoration to a fish tank? 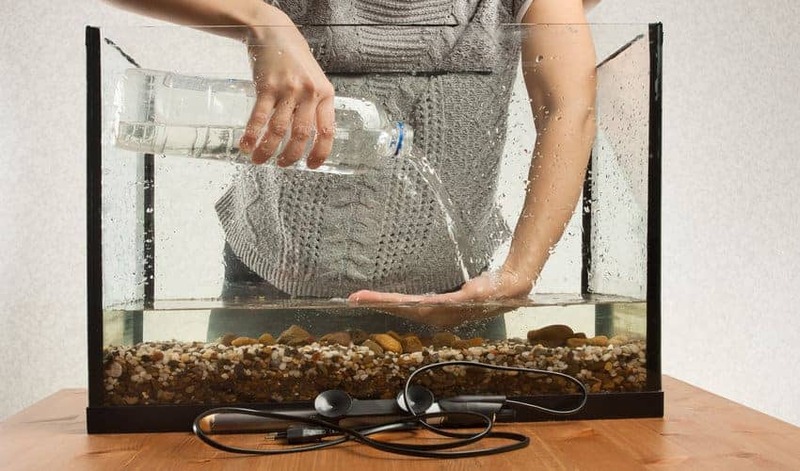 How to fill your new aquarium with water. 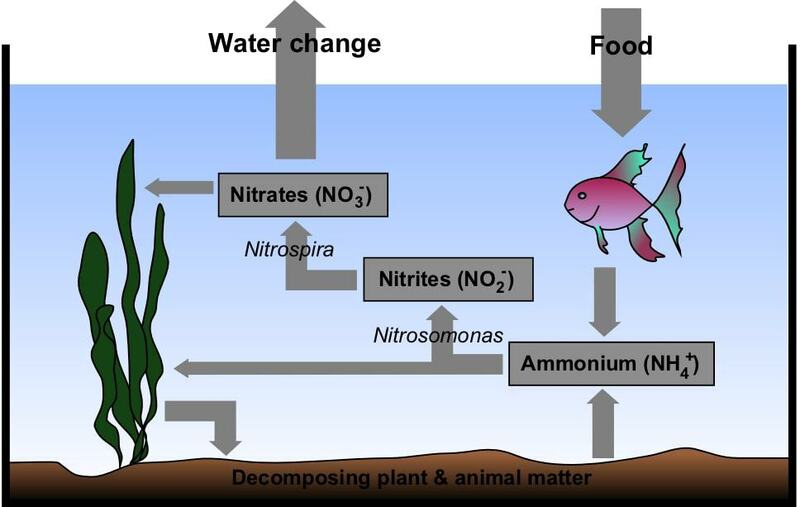 When should you add fish to an aquarium? What’s the best way to add new fish to a tank? Like all pets, fish get sick from time to time. Most tropical fish diseases occur due to poor water quality or inadequate food source which will be low in essential nutrients. Providing the best possible conditions for our fish and pets is the best way to ensure they stay fit and well. Read our complete guide to Tropical Fish Diseases and Treatments here. 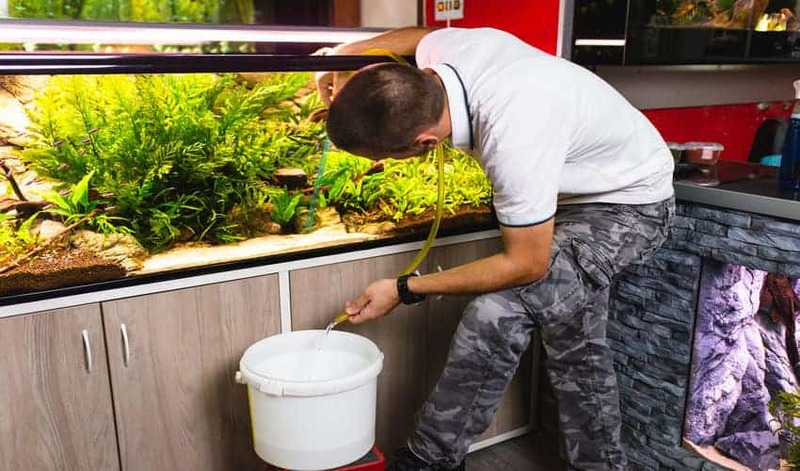 Now that you’re ready to purchase and set up your first aquarium, take a look at our latest article: Top 10 Aquariums For You In 2019.